Yes this marvellous publication is once again hitting shelves. 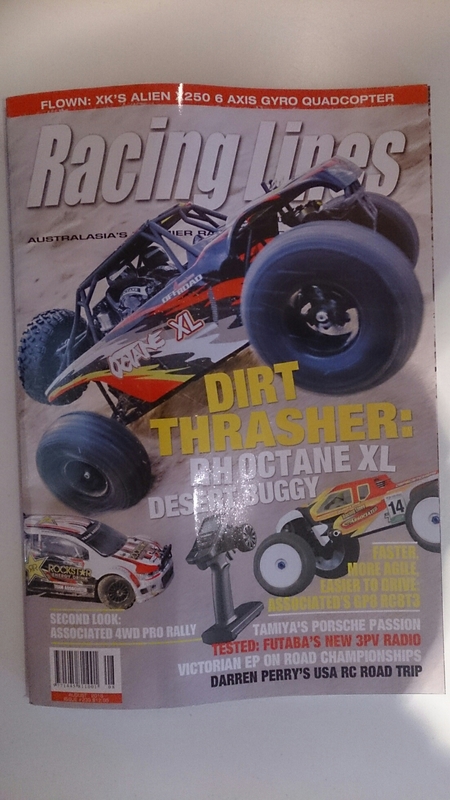 I havr had a few emails about Racing Lines over the last few weeks and I just wanted to clarify that while I am an occasional contributor for the magazine, i am not affiliated with its operation. So for subscription enquiries, please contact them directly.